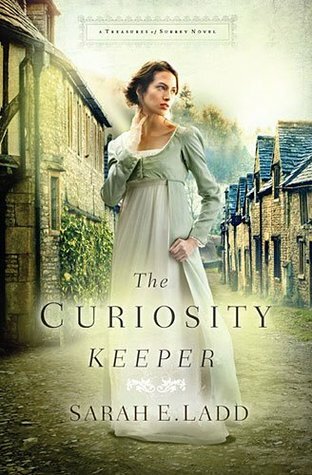 In another delightful Regency story by Sarah E. Ladd, we meet Isabel Creston on the day she receives extraordinary news. 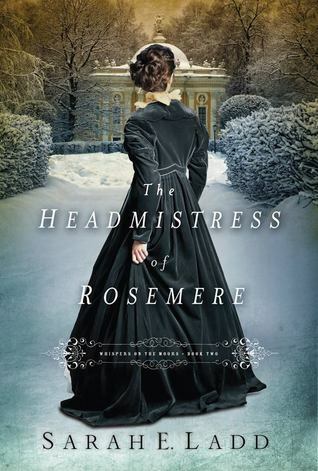 While she has grown up at Fellsworth School and expects to land a governess position in order to provide for herself and her young half-sister, she now learns that her mother's long-estranged family is seeking her out and inviting her to join the family at Emberwilde Hall. Isabel and Lizzie leave Fellsworth the same day and are ushered into a life of luxury and privilege. But very soon Isabel can see that life at Emberwilde is not all that it appears. There are concerns about the estate's financial future, and Aunt Margaret is insisting that Isabel find a suitable marriage partner in as short a time as possible. Aunt Margaret believes the best match would be Mr. Bradford, who runs the local foundling home, but Isabel has barely even made his acquaintance. Local magistrate Colin Galloway is captivated by the fair-headed newcomer with her winsome, innocent ways. 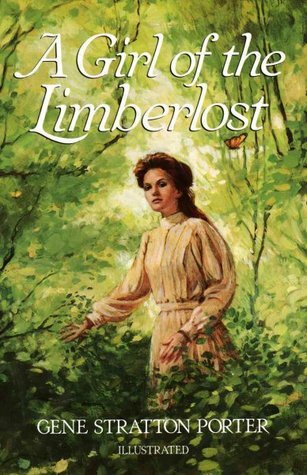 He doesn't have time to think about getting to know her, having recently discovered Emberwilde forest is being used by smugglers, yet he keeps crossing paths with Miss Creston anyway. Meanwhile his cousin's widow, the woman he used to love, is making it no secret that she would welcome his renewed attention, should he care to extend it her direction. 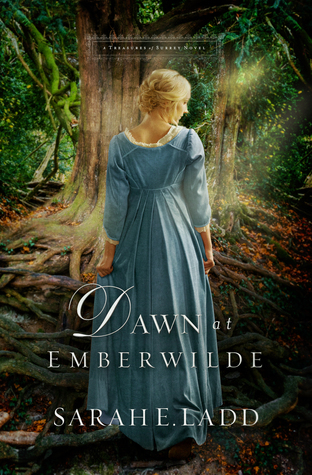 As the secrets and mysteries surrounding Emberwilde begin to bring Isabel and Lizzie into threatening circumstances, Isabel must decide where she will take her stand. Her aunt's demands grow heavy, and refusing to comply may come with a heavy price tag. Should she submit or listen to what her own heart says is true? 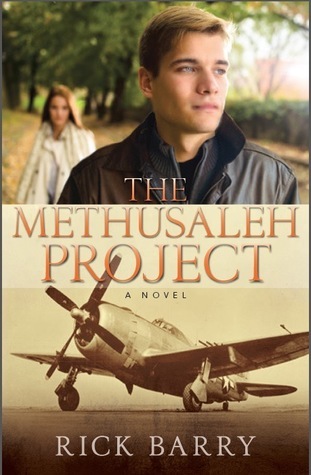 I was captivated by this novel! There is just enough mystery, and plenty of delightful character-driven scenes. If you enjoy the Regency era, Sarah E. Ladd is an author you need to be following. I have loved all of her releases and am eagerly looking forward to more in the future! 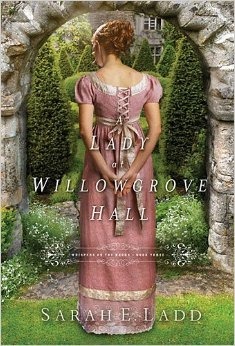 The latest Regency novel from Sarah E. Ladd had me enchanted from its first pages. Our heroine, Camille Iverness, is tender but capable as she works in her father's curiosity shop in London, where they import treasures from all over the world for people looking to expand their personal collections. Having spent several years growing up on her grandfather's country estate, Camille is more cultured than the average Londoner and has a good, genuine heart. Jonathan Gilchrist is a country apothecary who came in line to inherit his family's fortune when his older brother died. His father has never approved of his vocation, and Jonathan has never been especially interested in managing the estate. But when his father confesses that he's gambled away the lion's share of their money and that a valuable ruby has been stolen, Jonathan is tasked with recovering the ruby and attempting to save their home and reputation. Hiring an old friend of the family to assist him, they soon suspect that the ruby has found its way to the Iverness Curiosity Shop. Recent events have left Camille with some concerns for her safety as she works for her father, but things are so much worse than she suspects. 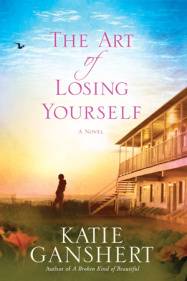 When she finds herself desperately in need of a helping hand, Jonathan Gilchrist is there with a steady kindness and a promise to help her find a new place to live and work. She is very grateful but also a little uncertain of his motives, and decides to stand on her own as much as possible as she tries to move beyond the disappointment of the past and into a future bright with possibilities. 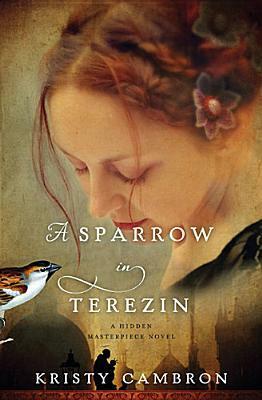 There was so much I enjoyed about this novel! 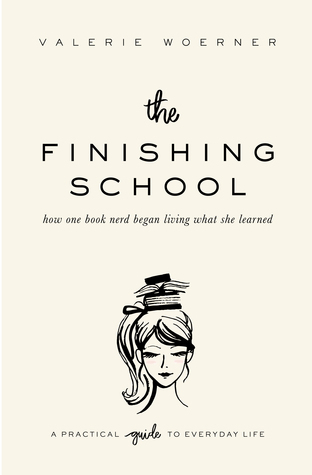 Camille's personality reminded me so much of my own, and I believe she might be an ISTJ like me. Her determination reminded me of Jane Eyre at times. Jonathan is a wonderful hero, very sensitive and compassionate towards the needs of others. The plot was solid and held just the right amount of twists and turns, keeping me guessing until the end. 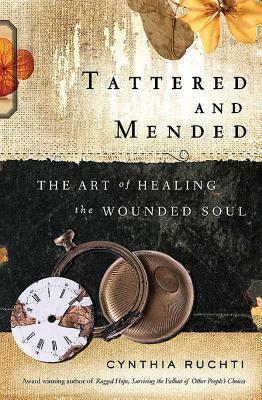 This book is my new favorite by Sarah E. Ladd, which is saying something because I have greatly enjoyed her others. I'd highly recommend this for all fans of Regency stories. 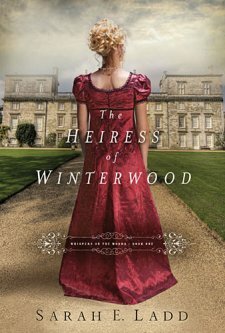 Sarah Ladd's debut novel, "The Heiress of Winterwood," was an excellent foray into Regency fiction. I've been excitedly awaiting her sophomore release in the same genre, and I am happy to report it did not disappoint. 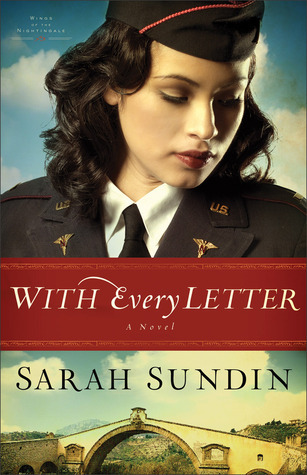 Jane Austen fans take note: Sarah Ladd is an author to watch! Rosemere is a girls' school which leases its land and buildings from one William Sterling of Eastmore Hall. If that name is familiar, his brother, Captain Graham Sterling, was the hero of "Heiress." William isn't known for his good decision-making skills; in fact, he's now in dire straights because of his dissolute ways. Retreating to Eastmore, William is waylaid and beaten by creditors, and manages to take shelter from the cold night in Rosemere's stables. When he's discovered the next morning, he's another problem that young headmistress Patience Creighton must find grace and strength to handle. The death of her father and disappearance of her brother have left Rosemere in Patience's hands. Patience loves teaching and giving a home to the 29 girls who live there, but her mother's grief and apathy weigh heavily on her shoulders. Patience doesn't know how to trust a God who would drop so much onto her plate at one time. Now that their landlord is having to consider selling some of his property to pay his debts, will Rosemere be closed and all the family and students evicted? William is captivated by the strong and capable woman he is beginning to know. When his past threatens her future, William decides to take measures to protect Patience and the school as much as he can. 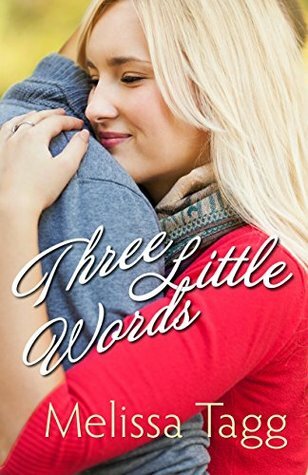 But things become uncertain once again when Patience's brother unexpectedly returns home with new plans for the school, and William discovers a secret that his former fiancee kept from him which may change everything. This is a tale of yearning hearts and redemption. The setting of a snow-covered English moor makes this perfect for winter reading. I loved cheering for William to turn his life around, and ached for all that Patience was bearing on her shoulders. 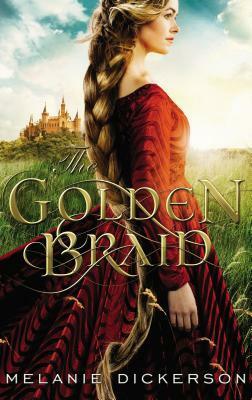 I'm so glad to have Sarah Ladd's books on my keeper shelf, and am already looking forward to her next novel!